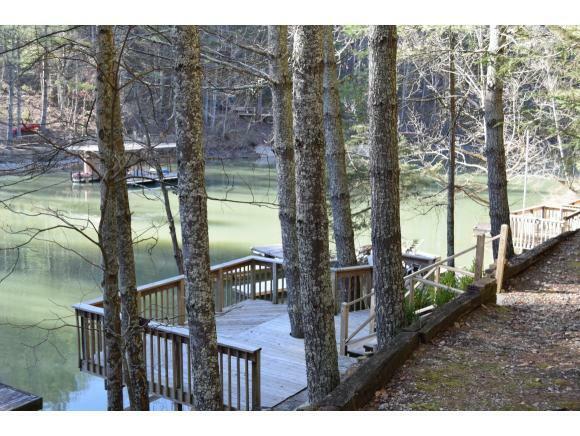 The perfect getaway at Watauga Lake. 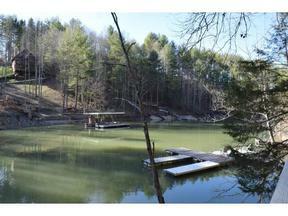 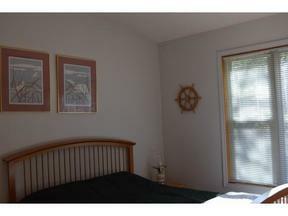 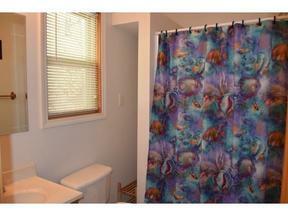 Affordable 1 bedroom, 1 bath condo located directly on the lake with a shared utility/ laundry room and shared boat dock. 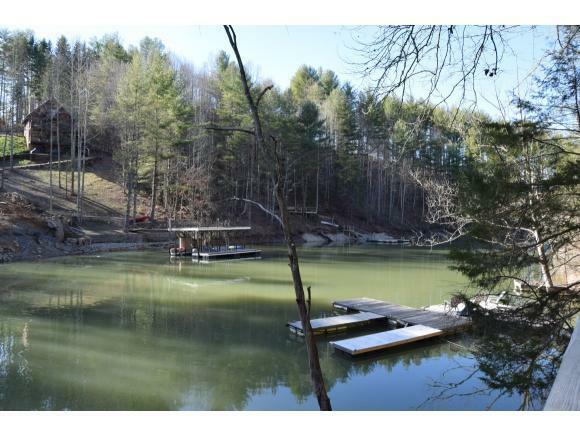 Great lake location, near Mallard Cove Marina for gas and Little Milligan Boat Ramp for launching. 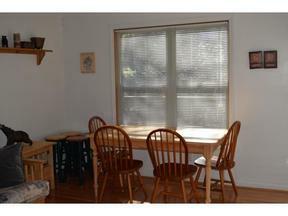 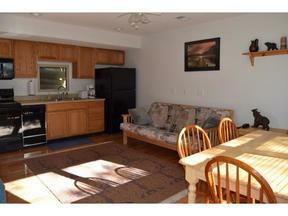 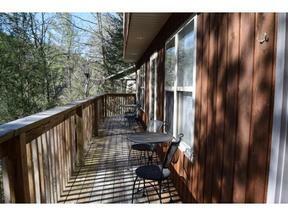 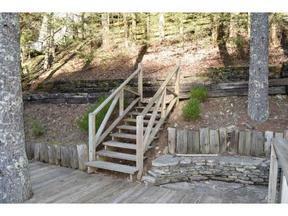 This condo is 1 of a 3 condo complex, nestled in the trees and away from the hustle and bustle. 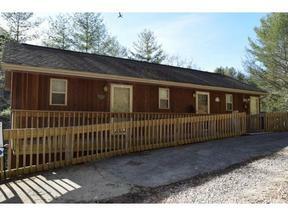 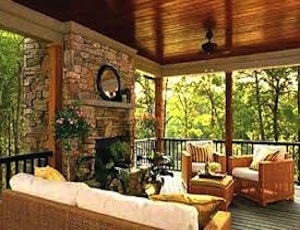 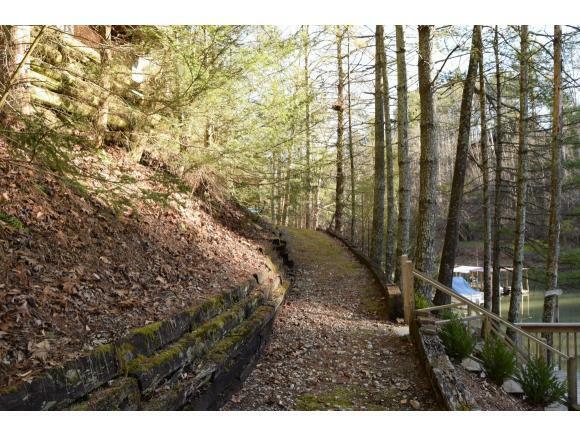 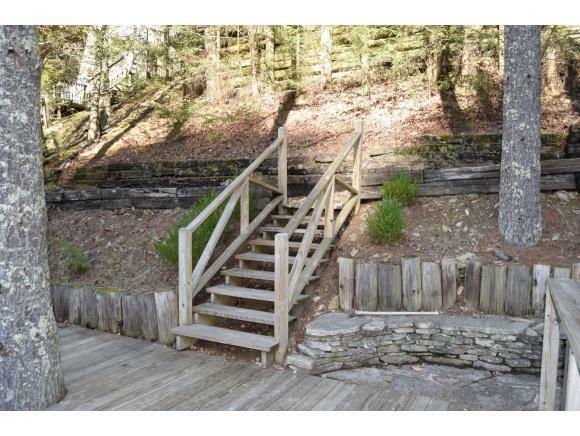 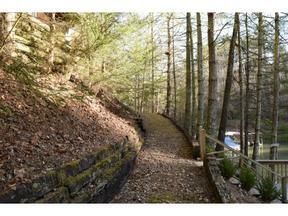 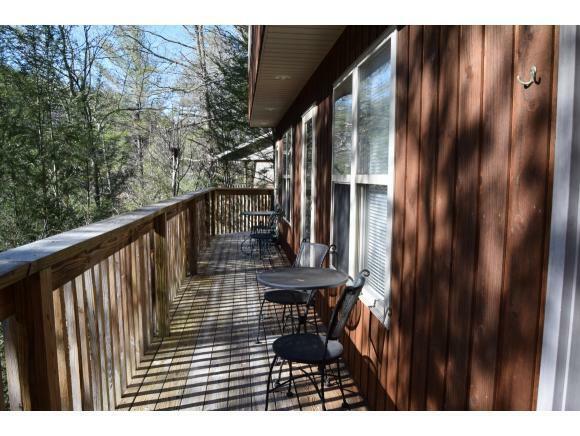 The home is approx 45 minutes from the main attractions in Johnson City, Bristol or the ski slopes and Boone, Nc.